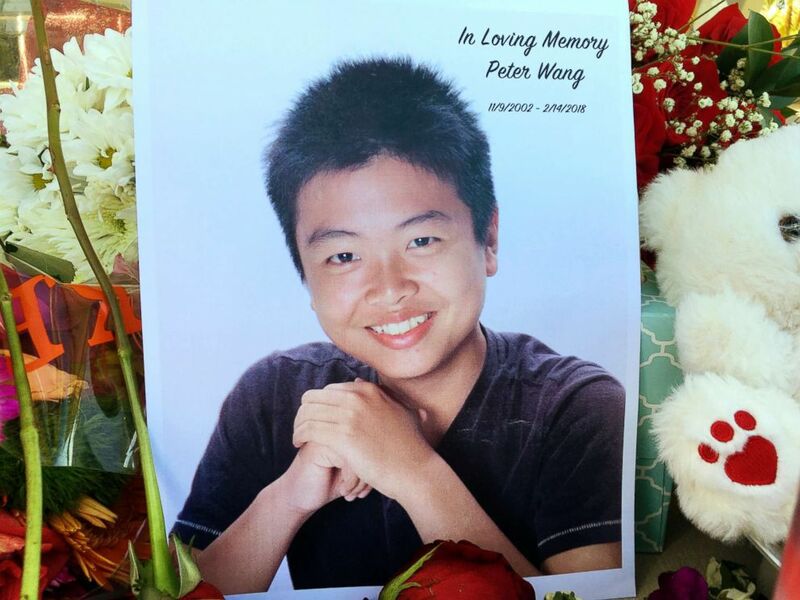 Classmates of Peter Wang, 15, are petitioning to get him a military burial. camera (Mark Wilson/Getty Images) Candles for victims of the mass shooting at Marjory Stoneman Douglas High School are placed at a vigil at Pine Trail Park in Parkland, Fla., Feb. 16, 2018. He saved lives in uniform and, his friends say, didn't flinch in the face of an alleged mass shooter in a Parkland, Fla., high school last week. 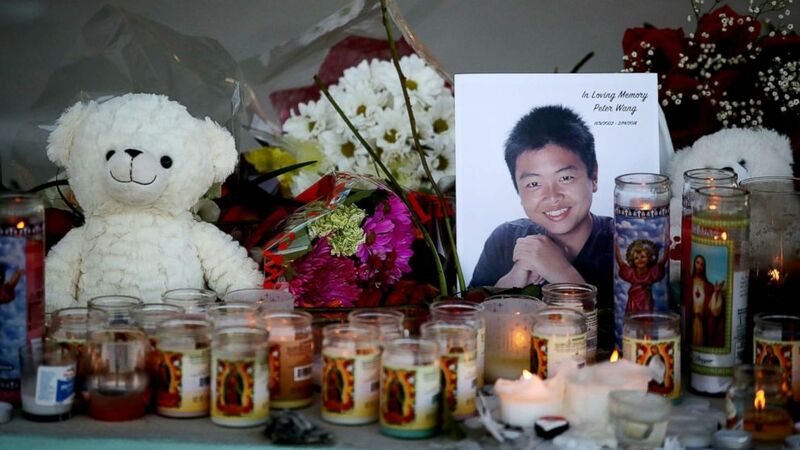 (Allen Breed/AP) Peter Wang, a student at Marjory Stoneman Douglas High School, is seen in this photo near a memorial in Parkland, Fla., Feb. 16, 2018.